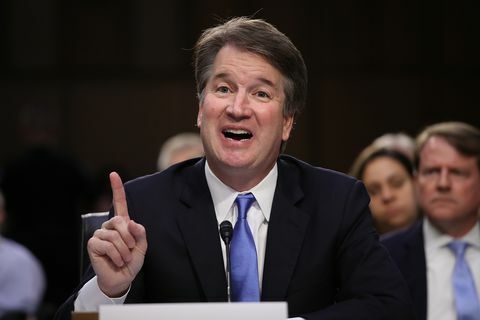 Patients have a right to see their own medical records. That principle should be simple enough. Sadly, when it comes to abortion, principles and rights can suddenly no longer count. Michigan passed legislation in 2006 to require abortionists to provide women with the option to see their ultrasound before an abortion. 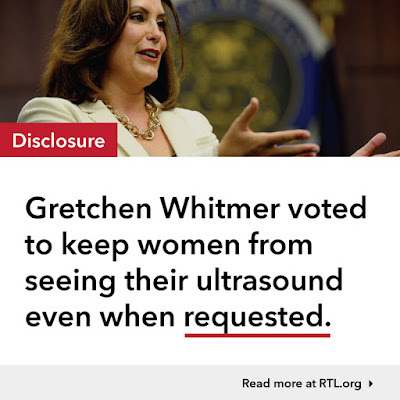 We know from eyewitnesses that some abortionists were dangerously not doing an ultrasound before the abortion, and that some were not letting the woman see an ultrasound if they asked. 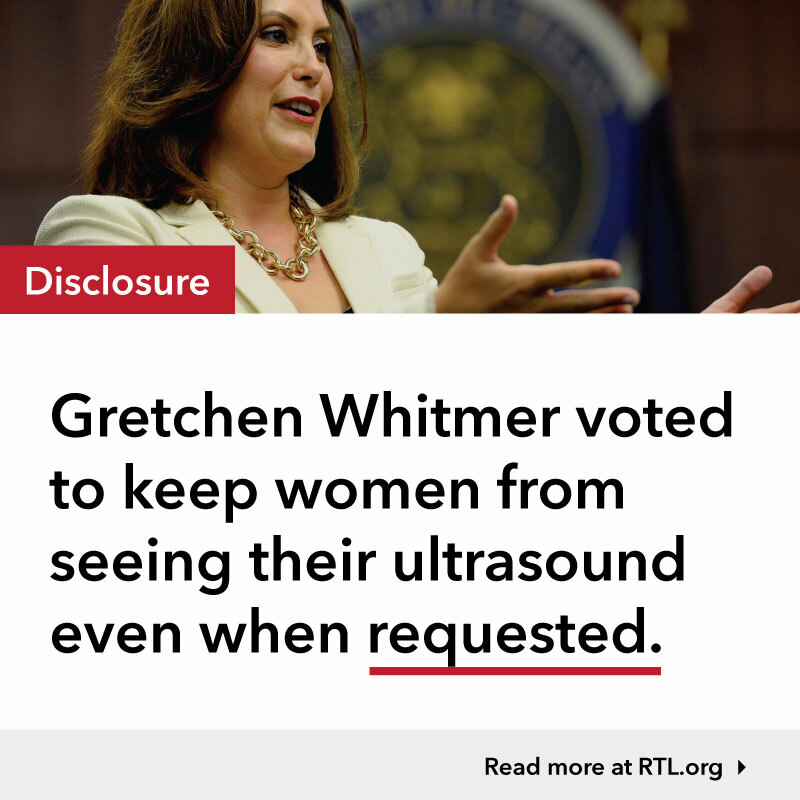 As a legislator in the House, Gretchen Whitmer voted against this Ultrasound Viewing Option, H.B. 4446. 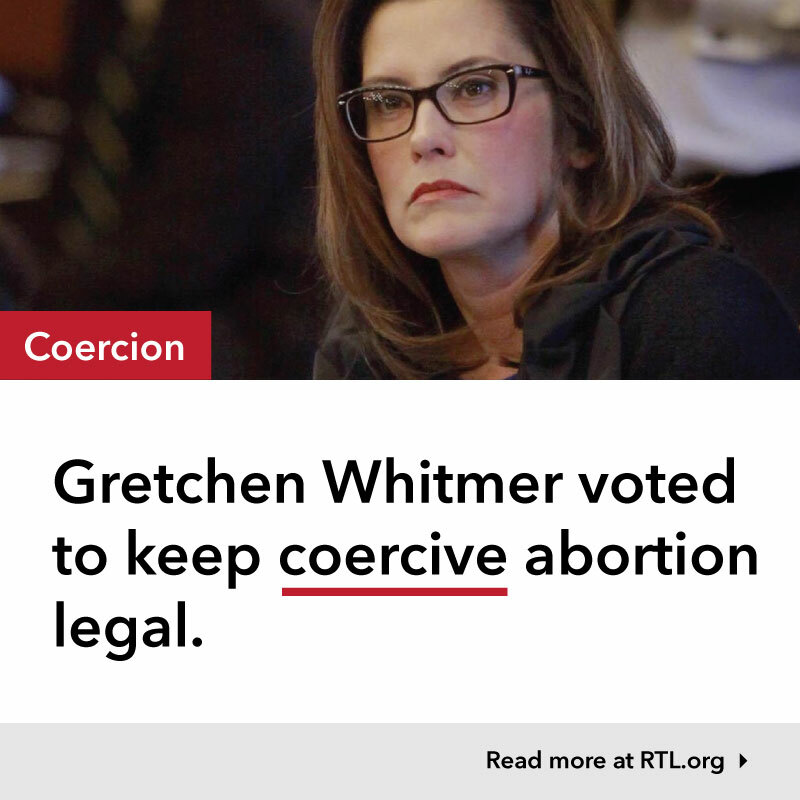 She put abortion industry profits above a woman's right to see her own medical records, even above a woman's safety. Whitmer routinely sides with an unregulated, unaccountable abortion industry over basic common sense. 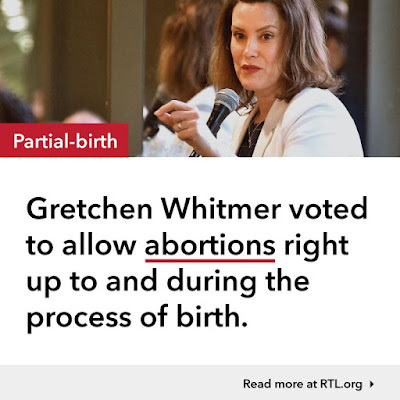 Even the very pro-abortion Governor Jennifer Granholm signed the ultrasound bill into law. There should be nothing controversial about allowing people to see the results of tests or scans. 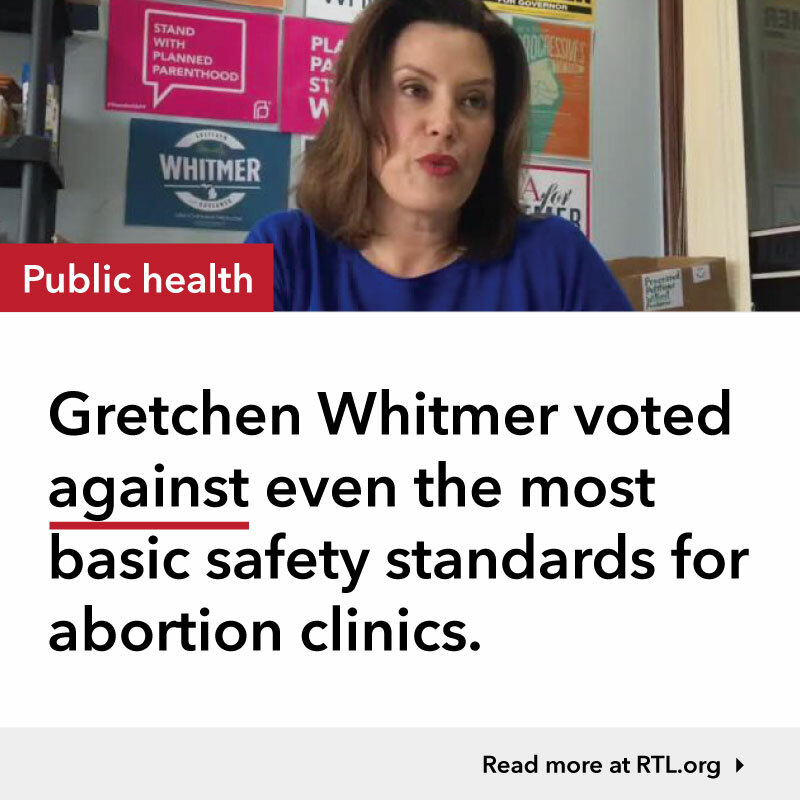 The only reason an abortionist has to hide the information is to ensure the woman stays in the dark, and Gretchen Whitmer is OK with that.